A leading provider of secure, converged voice and data networking solutions that reduce network complexity and cost for businesses of all sizes, 3Com has a total of 1,500 employees (FY06) in more than 41 countries. John Galt Solutions provided 3Com with statistical forecasting and demand planning software that integrates, supports and redefines its existing supply chain process. 3Com had chosen John Galt’s ForecastX Wizard software to define its sales forecasting process. 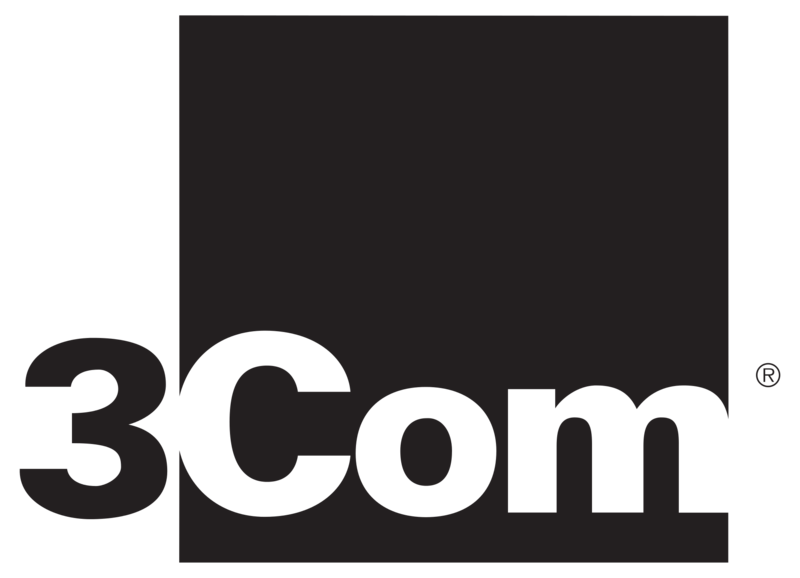 Subsequently, the Business Connectivity Company of 3Com deployed the John Galt Atlas Planning Suite’s Demand Management Engine to enhance its process and forecast up to 8,640,000 individual buckets. Despite such large numbers, 3Com had completed its first forecast within less than 10 minutes of installing the Demand Management Engine.Features such as Data Capture, Procast and Group Forecasting work to make the Demand Management Engine fast and easy to use. 3Com applied these features and was able to forecast 700 items in less than one minute.